Scanner Classes is an initiative of Shuchita Prakashan Pvt. Ltd., a renowned name from decades in the professional publication known for its books “Scanner”. 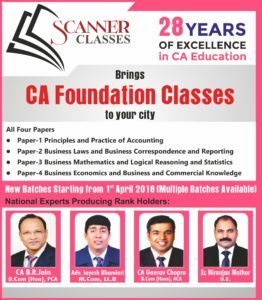 Scanner is celebrated product amongst the students pursuing CA, CS, and CMA Courses. Scanner Classes has highly qualified faculties with high exposure and long experience. They have experience in the field not only as teachers but also in authoring CA, CS, CMA books, and mentoring students in professional studies. Scanner Classes aspire to deliver the best and crisp material to the students at the nearest point possible to them so that coaching and mentoring doesn’t remain any hurdle on their path of success. It aspires to empower teachers and coaching institutions to make available quality material and best teachers that may help them to fine-tune their students for greater success. CA Foundation classes are available at our centers in every city. 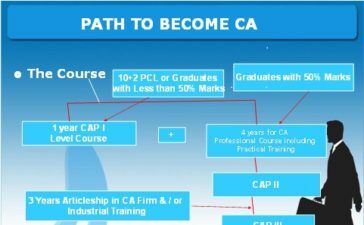 How should one prepare for CS Professional?